Actor, creative entrepreneur, producer, director and coach with over 250 Acting assignments in the past 25 years, 15 successful years experience as an acting teacher, director, and producer with 10 produced and released projects. 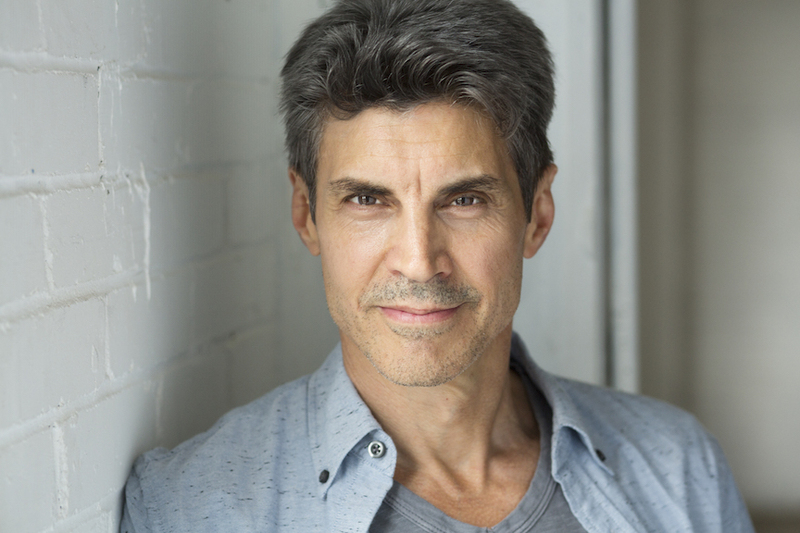 As an acting coach Brad has guided more than 1000 students in classes, workshops, seminars, bootcamps and in private sessions in the U.S. and Canada. Overseeing the day to day operations at Milne Studio, he has worked from concept to completion on feature films, TV-Pilots, commercial campaigns, corporate video libraries and more. His coaching of others traverses nearly four decades when in the late 1970′s he guided freestyle skiers to championship levels through his summer and winter training camps. Less than a decade later and after acquiring the title of 1979 Canadian National Amateur Champion in his freestyle skiing discipline he applied his coaching skills to business where he helped foster success for individuals and companies of all sizes through sales, business development and strategic negotiation consulting. From these combined experiences Brad brings a real world understanding of the entrepreneurial aspects of filmmaking and the intricate craft of acting.